After graduating from Whitworth, Jason Hogstad, ’09, began working at the High Desert Museum, in Bend, Ore., as a part-time custodian, while searching for a career in public history. By fall of 2009, Hogstad was hired as the museum’s living history interpreter. After continuing his climb through the ranks, he is currently assistant curator of living history. “It’s not every day that you get paid to share your passion with others, and I count myself very fortunate,” says Hogstad. As an assistant curator of living history, Hogstad oversees and trains the museum’s cultural-history volunteers, develops and leads educational activities and programs and manages the living history department’s research efforts. While studying as a history major and a Spanish minor at Whitworth, Hogstad was deeply influenced by professors of history Arlin Migliazzo, Corliss Slack and Dale Soden, as well as Whitworth Archivist Janet Hauck. During his time at Whitworth, Hogstad worked in the archives of the Museum of Arts and Culture in downtown Spokane. He also served on a history faculty search committee and participated in the Weyerhaeuser Younger Scholars Program. Hogstad encourages Whitworth students to use what they are learning at Whitworth and immerse themselves in their chosen disciplines. 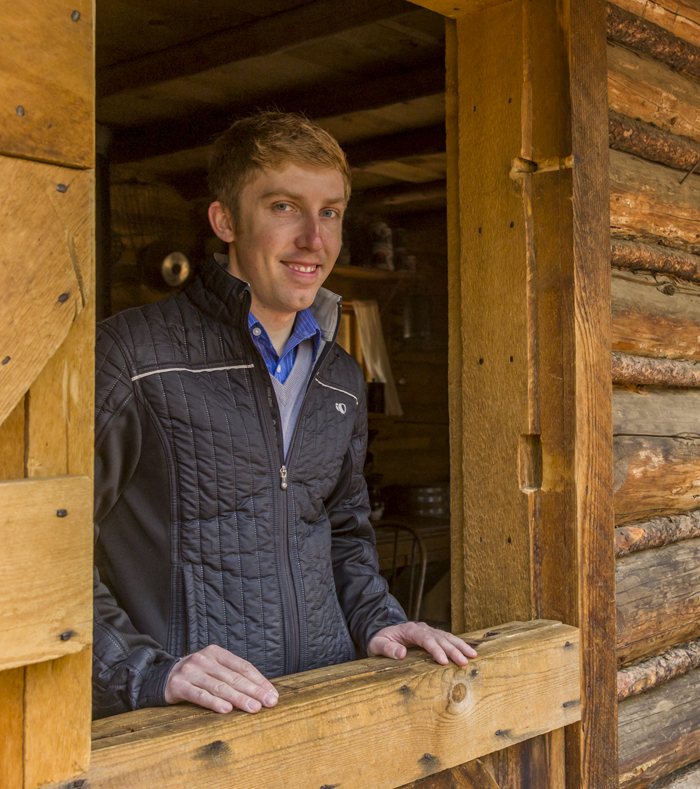 Hogstad plans on pursuing an advanced degree and continuing his climb upward in the public history field. The High Desert Museum was founded by Donald M. Kerr out of his passion for natural history. It began in 1974 as the Western Natural History Institute and evolved into the Oregon High Desert Museum in 1982. The museum seeks to educate and provide experiences that become the basis for thoughtful decisions and stewardship.